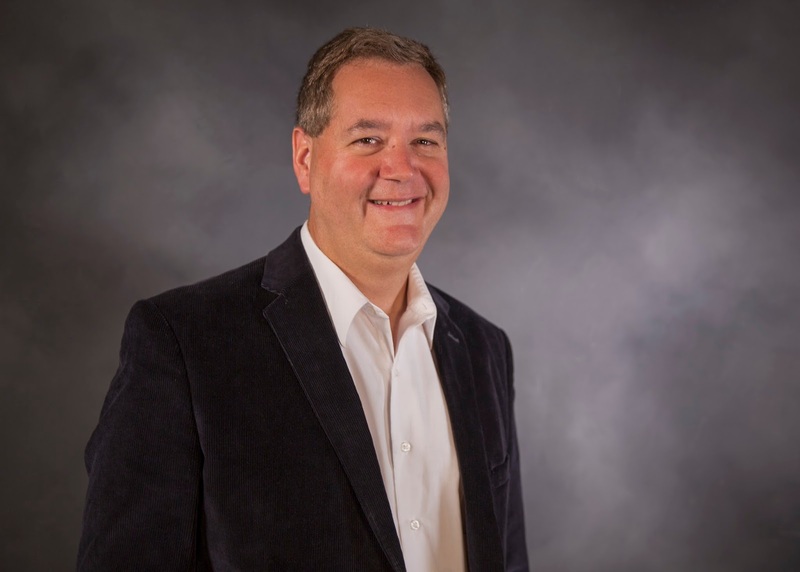 WILMINGTON, N.C. -- Award-winning public relations coach, consultant, and trainer Dave Menzies is hosting a free webinar November 16 to help entrepreneurs and startups learn how to build buzz and get in front of customers. Build Your Business with PR will lay-out what young businesses need to do to rise above competitors and be the main attraction in a crowded marketplace. Menzies will use the webinar to teach participants what is necessary to put an effective public relations (PR) plan in place, showcasing how B2C or B2B startups or established business don't need to spend a lot of money or time to start generating buzz in print, online, radio, or television news media outlets, as well as increasing social media and search engine results. Ideal for business owners, sales and marketing professionals, and entrepreneurs this easy-to-follow presentation will cover how PR can benefit a business; the core elements of a PR plan; secrets for reaching out to news media; and planning for success. Participants will receive a PR Planning Toolkit that to help build a personalized PR plan. Registration is available online at www.innovativeprnc.com. Dave Menzies is an award-winning PR coach, consultant and trainer. He is President of Innovative Public Relations, serving established businesses and startups in the pharmaceutical, government, defense, homeland security, biometrics, engineering, general technology, software, health care, biotechnology, law, retail and nonprofit sectors among others. Menzies is editor and publisher of StartupTechWire.com, reporting on business, innovation, and education for America’s vibrant startup community, and is a speaker and thought leader on public relations and issues related to launching and growing successful businesses. He is a member of UNCW's Center for Innovation and Entrepreneurship, providing advocacy and mentoring for young entrepreneurs. For more information visit www.innovativeprnc.com.